VS Note: I published the first portion of this post on my blog in 2012 originally. Did the Titanic sink because of an Ancient Egyptian curse? Was the mummy of Princess “Amen-Ra” from 900BC to blame for the disaster? 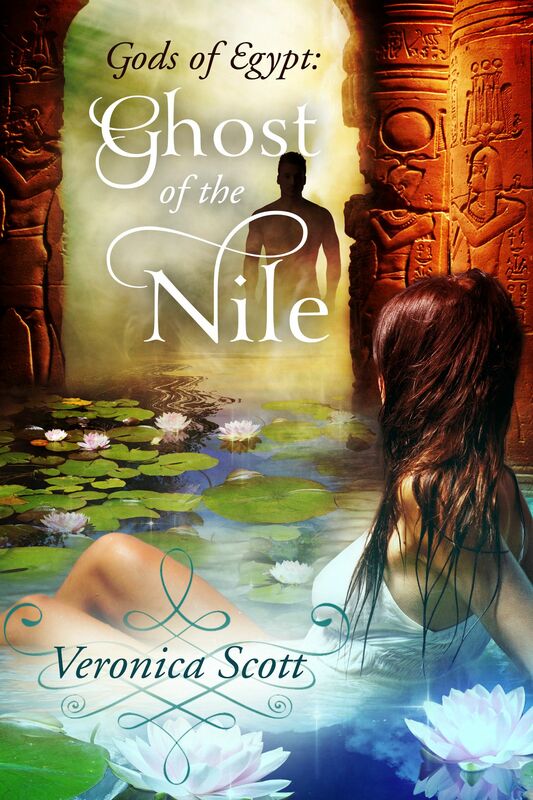 Of the many legends swirling around Titanic, this one appeals to me not only because of my fascination with the ship, but also because I write paranormal romances set in Ancient Egypt. Sad to relate, this exciting tale is untrue. Per the myth-debunking website Snopes, not only was there no mummy – cursed or otherwise – on board Titanic when she sailed, said mummy does not exist. But there is a twist here – the man who created the legend did perish on Titanic! William T. Stead was a journalist who also believed in the paranormal, consulting mediums and psychics. He and a friend came up with this elaborate story of an evil mummy to boost newspaper circulation. Supposedly the Princess had been a tortured, unhappy soul and consequently her mummy created death and destruction wherever she was taken. Mr. Stead claimed to have hidden her under his car to sneak her aboard the Titanic. He spoke to some fellow passengers about his alleged “traveling companion”, the beautiful 2000 year old Egyptian princess in her sarcophagus. Supposedly Stead broke a superstition of the sea by starting his recital of the tale of the mummy before midnight on April 12th and finishing it in the wee hours of April 13th. After the ship struck the iceberg on the 14th , Stead helped several women and children into the lifeboats. After all the boats had gone, he went into the 1st Class Smoking Room, where he was last seen sitting in a leather chair and reading a book. He must have been an interesting character as he was rumored to be in the running for the Nobel Peace Prize that year due to some of his crusading journalistic work. Stead had often claimed that he would die from either lynching or drowning and had published two pieces that gained eerie significance in light of his fate on the Titanic. In 1886, he wrote the fictional article “How the Mail Steamer Went Down in Mid-Atlantic, by a Survivor” where a steamer collides with another ship, with high loss of life due to lack of lifeboats. Stead had added “This is exactly what might take place and will take place if liners are sent to sea short of boats”. 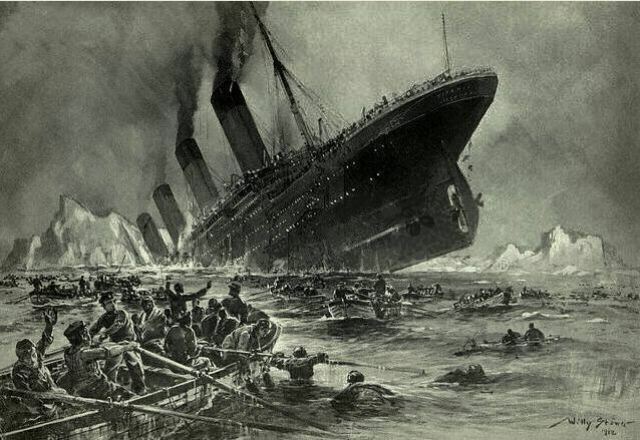 In 1892, Stead published a story called From the Old World to the New, in which a fictional ship Majestic rescues survivors of another ship that collided with an iceberg. I’ve also read several accounts that, prior to embarking on Titanic, he told friends he’d been dreaming about cats being thrown out of a tall building into icy water and feared this was an omen of impending doom. The Titanic was an unlucky ship but apparently not subject to an Egyptian curse. UPDATE: Now that the 24 hour exclusivity window is finished, I’ve added the complete cover to this post too! 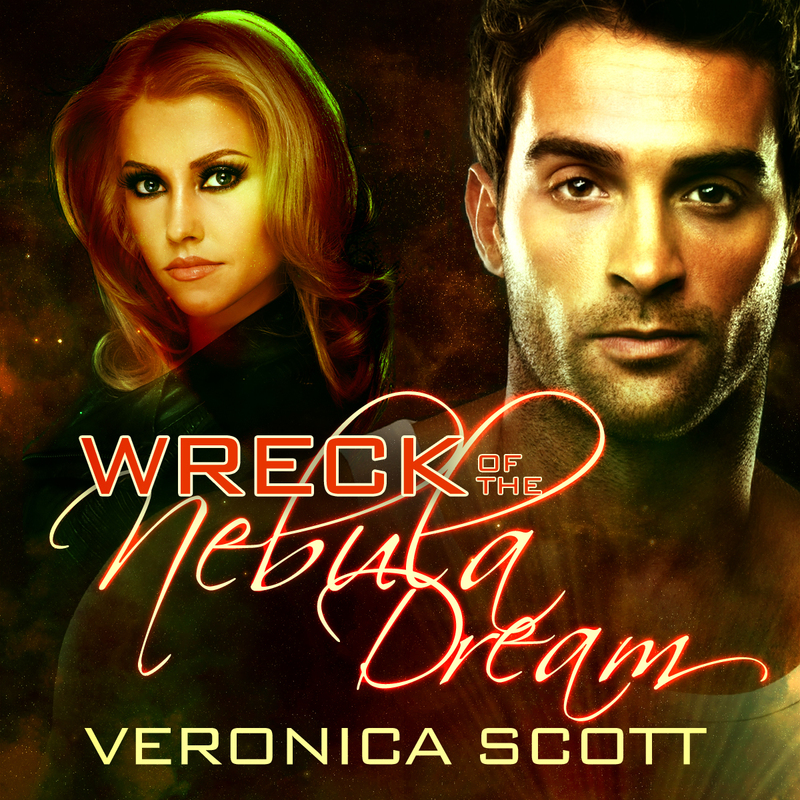 USA Today Happily Ever After is doing the exclusive cover reveal today for my latest scifi romance novel Star Survivor, which is the long awaited sequel to Wreck of the Nebula Dream! There’s also an exclusive excerpt to go with the cover reveal. I’m not doing preorders – sorry! – as they can be so nerve wracking – but I expect the book to go live next week at all major ebook retailers and will send out a newsletter and announce it here and well, everywhere LOL. 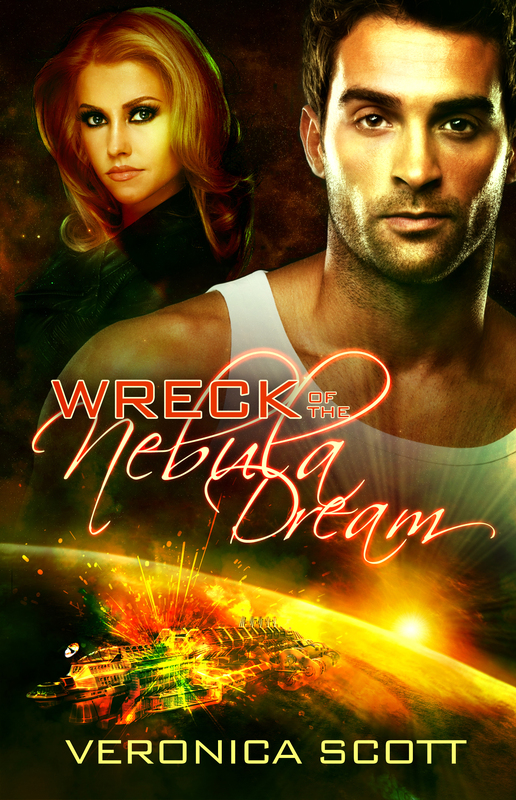 Because April is the 104th anniversary of the sinking of Titanic, I’m going to do one more excerpt from my SFR Galaxy Award-winning novel Wreck of the Nebula Dream. The story is loosely inspired by the Titanic, but set in the far future in outer space. 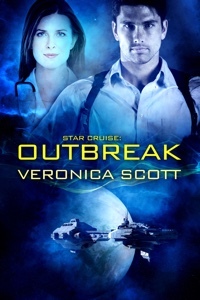 The hero, Nick Jameson, is attempting to rescue two children trapped in their cabin after the ship meets with catastrophe. He shoved his way into the darkness of the children’s bedroom, pushing the hand lamp in front of him, trying not to think about all the hundreds of tons of debris piled above him. Standing up as soon as he cleared the threshold, lamp in hand, Nick faced a tangled mess, hardly recogniz­able as a bedroom. The bulkhead flexed intermittently in an alarming fash­ion, accompanied by the shriek and groan of overstressed metal. “You took the knife away from the lady. And you rescued Gianna when she was drowning.” Paolo nodded in the gloom. He got up and pulled his sister forward, dragging her with one chubby hand clamped around her wrist. She eyed Nick dubiously, left thumb firmly planted in her mouth, the other hand clutching the big teddy bear. “Her name’s Gianna.” The boy pushed his sister closer to Nick. “Sweetheart, we have to go. It’s going to get pretty windy and cold in here soon.” Don’t scare her, if she retreats deeper into the wreckage, might not be able to retrieve her. With an effort, Nick kept his voice level and calm. “Carry me.” She raised her arms to him, the bear dangling in one grubby hand. Good thing no one I know is here to see this. Nick took the bear, said, “Hello, Huntington,” and tucked it under his arm. Gently clutching the girl’s shoulder with his free hand, he steered her to the small crawl­space he had come through, right outside the bedroom door. Paolo followed. “I’m sending the girl through,” he yelled, then moved aside to let Gianna creep on her hands and knees. “See the light?” he asked, pointing down the tunnel to where Khevan’s hand lamp gleamed faintly. Gianna nodded, her curls bobbing. “Crawl straight to the light, and be careful not to get your clothes or your hair snagged on anything, okay? Stay low.” Patting her shoulder, Nick waited while the child wriggled down the tunnel, stopping once or twice to look back at him for encouragement. “Okay. Don’t forget my sister’s bear.” Paolo pointed at the plush creature. “I won’t,” Nick assured him. “I got it, kid.” Nick snapped him a salute with his free hand. Nodding gravely, Paolo got down on his knees to enter the escape tunnel. Nick made sure the boy was well on his way before searching for the missing mother. The beam of the hand lamp swept across a broken, bloody figure on the deck, all the way across the room, lying partially underneath half the ceiling. I wasn’t sure what to post this week since we’re taking a hiatus from Healer of the Nile while we wait for the anthology to be released. But yesterday Nalini Singh (who is one of my very favorite authors in the whole world) told me she’d enjoyed Wreck of the Nebula Dream! I was walking on air about that, so here’s a quick excerpt from the book (also known as “Titanic in space…”). I know many of you have read the novel – thank you! – and I’m always appreciative and thrilled when a reader tells me they liked it! But somehow the idea of my favorite author reading my book is just….well, FUN. I’ll excerpt something new next week, promise! This deleted scene is from my archived posts, shared it a couple of years ago on Weekend Writing Warriors. 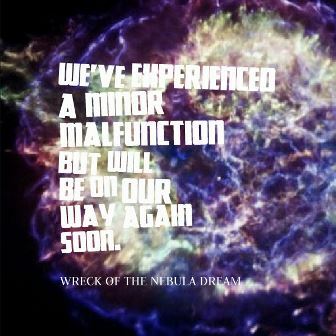 This scene takes place on the Sectors battleship Andromeda, after Nick has given his formal report to the Admiral and has been released to seek medical attention. He goes to sickbay but refuses treatment until he’s seen Mara. She lay sound asleep on the hospital bed, hair tousled on the pillow, silken strands drying after a recent shampooing. He felt three times as grimy and in need of a shower as he had before, standing here with her. She slept easily, her face calm, peaceful, which he was relieved to see.I’m going to have enough nightmares for both of us, at least I’ve been trained for dealing with the horrors we saw. She’s pretty tough though. Standing beside the bed, he murmured her name, not wanting to wake her, but hoping she would know on some subconscious level that he’d come as promised, as soon as possible. Stirring just a little at the sound of his quiet voice, Mara didn’t open her eyes. Bending over, he kissed her cheek, acutely conscious that he was going to be interrupted any second by the impatient doctor. On the first weekend of every month, the SFR Brigade Showcase is a chance for the authors to showcase excerpts from their latest releases, snippets from a work-in-progress, a new cover for their book or just have fun. Here’s the link for the Showcase hub, so you can find all the offerings! Back pressed against the half-open door, he stood for a moment, assessing the current situation in the corridor. It now added up to pandemonium in any language. The alarms were continuing to blare, inciting some passengers to panic and immobilizing others. A prerecorded voice urged calm, in flat, female tones, speaking in a rapid rotation of Basic and the five other primary Sector languages. Continuing down the corridor, Nick wondered who took the LB, and how many people had managed to escape with it. He suspected he wouldn’t like the answers much, but he intended to find out, after this was all over. For an event of this magnitude, an ICC investigatory hearing was a foregone con­clusion. Here are a few extracts from the review and please go over to the Dear Author website to read the entire review, which received a B rating, about which I’m also ecstatic.